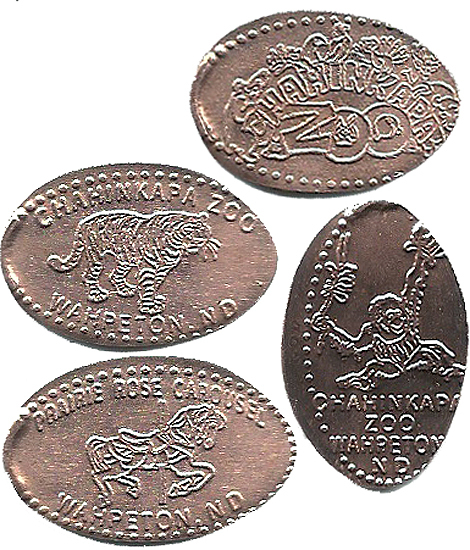 The zoo in Chahinkapa park in the northeast corner of Wahpeton, along the banks of the Red River of the North. It is home to over 200 animals representing 70 species. It became the first zoo in North Dakota to exhibit a great ape species by opening the Orangtuan Habitat Exhibit bringing awareness of this magnificent species to thousands of people. thegillion added Chahinkapa Zoo to system.